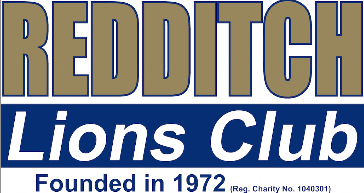 Redditch Lions Club was chartered in June 1972 as part of Lions Clubs International, and we have now been serving the community of Redditch for more than 45 years, providing physical and financial help to the community and those in need. 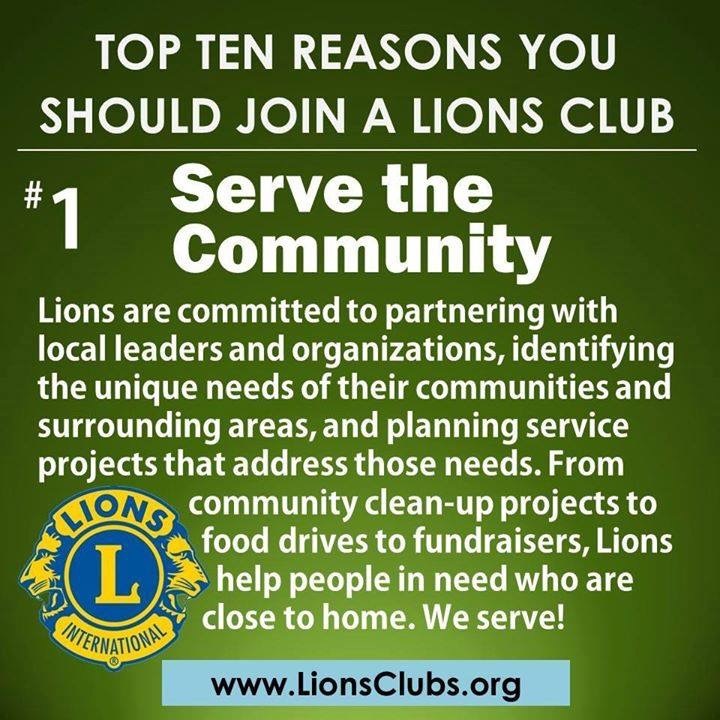 With 18 active Lions in the Club, we are a very active club who meet on the 2nd Wednesday of each month to further our work, enjoy good company, and – above all – to work out how to have a good time serving the community. We are a registered charity no 1040301 and raise funds for local good causes and charities. All monies raised are given to these causes as our Club administration costs are borne separately by the members. There is no obligation to join on your part but if you are interested please drop into one of our regularly scheduled meetings and say hello. We meet on the second Wednesday of each month in the meeting room at 20:00hrs. at the SOUTHCREST MANOR HOTEL & SPA, Pool Bank, Southcrest, Redditch, B97 4JS. We invite you to come see what we are all about. We will have a seat open for you to come and observe what we do. Remember there is no obligation on your part to join our pride. So the big question now is, "Why aren't you a Lion yet?" You say that you don't know how to join? Here is the secret membership process...... ask us. Email us at: secretary@redditchlions.org.uk or come up to one of us around town or at one of our many events and introduce yourself. Lions Clubs International is the world's largest service club organization. We have 1.4 million members in more than 45,000 clubsin more than 206 countries and geographic areas. Message in a Bottle - is there one in your Fridge? Airport X-Ray Screening - Is there a little Lions in you? Lions & Bill Gates Foundation Fighting Measles together!